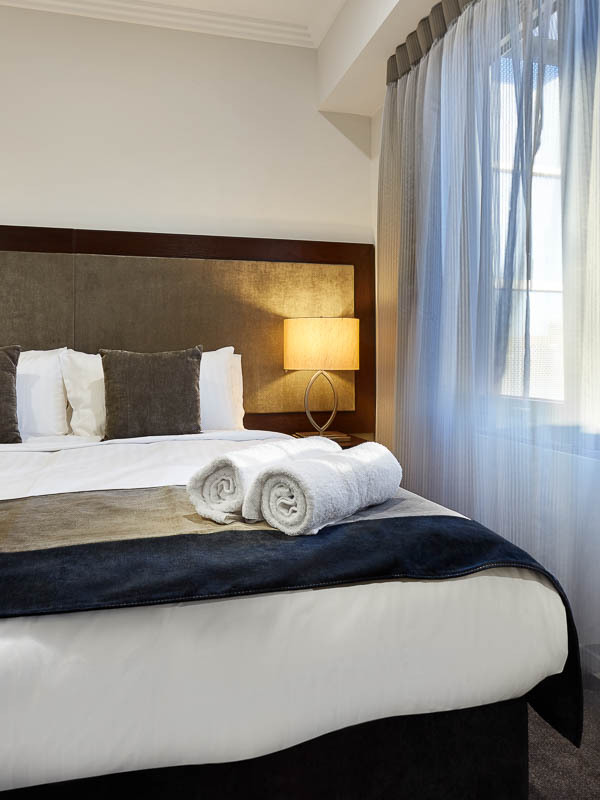 The Attika Hotel is our preferred hotel partner. 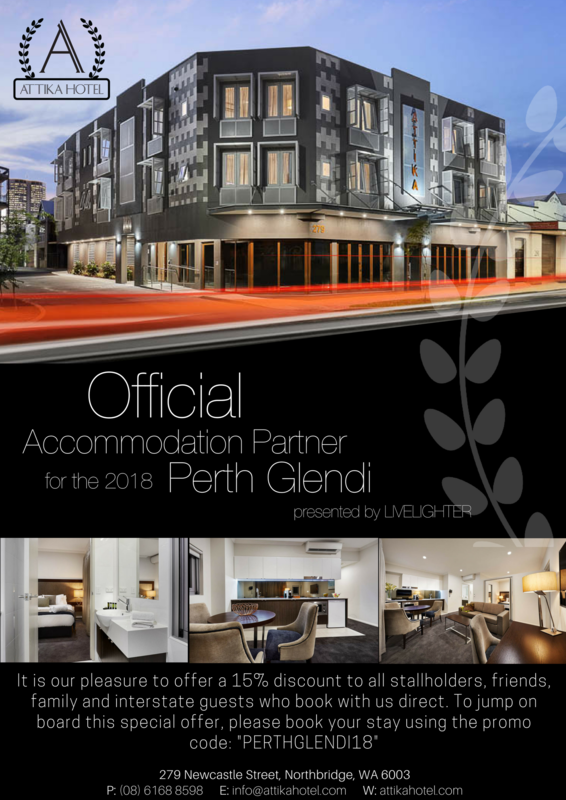 We would like to thank them for their sponsorship of the Perth Glendi presented by LiveLighter. 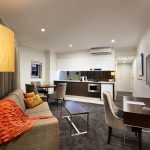 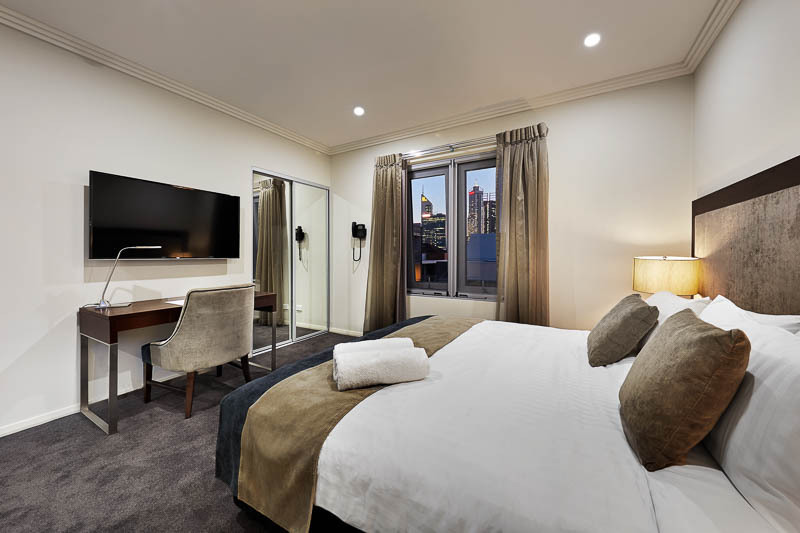 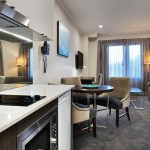 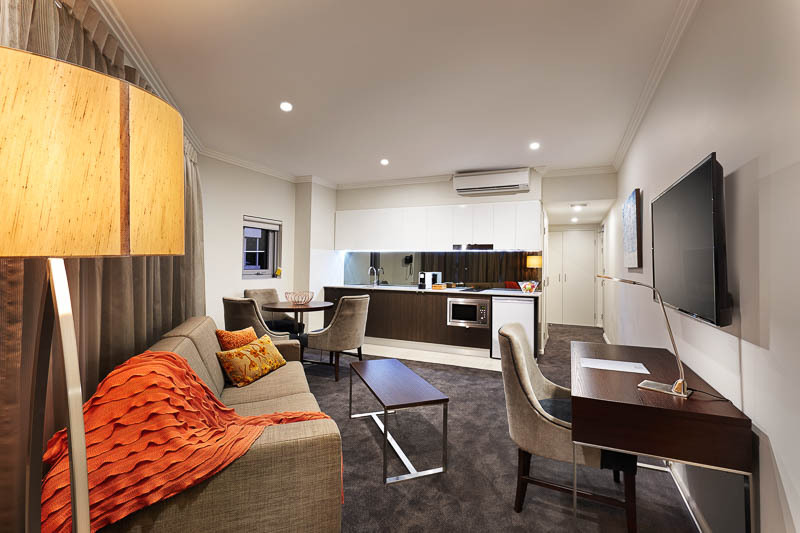 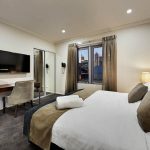 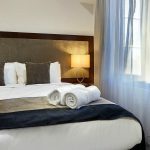 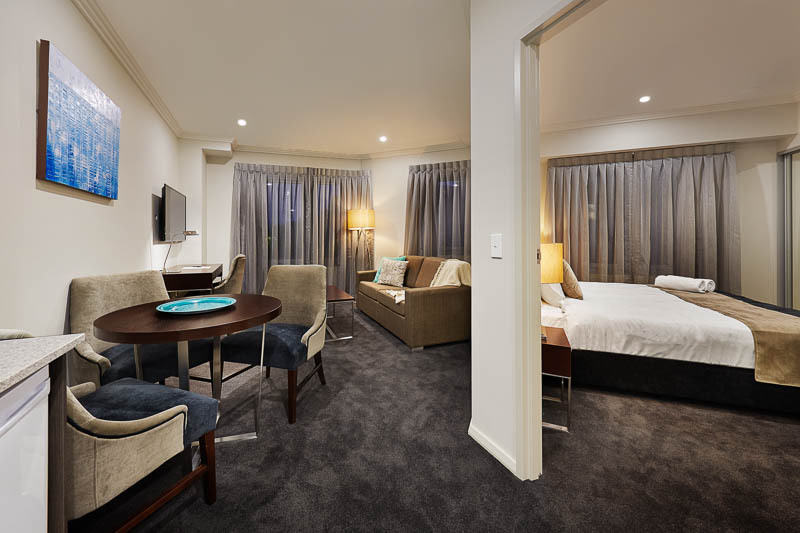 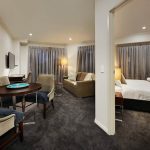 The hotel provides luxury boutique accommodation in the heart of Northbridge, with each of their 22 suites coming fully equipped with kitchen, laundry and open –plan living facilities to make your home away from home as comfortable as can be. 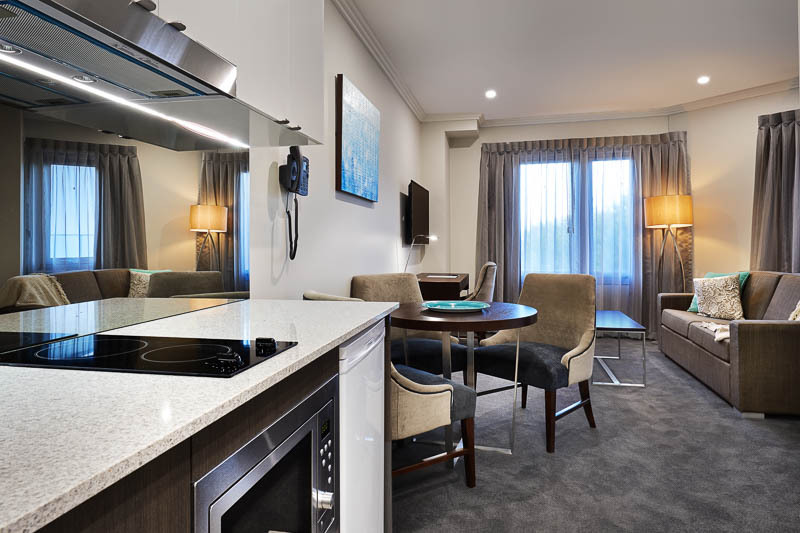 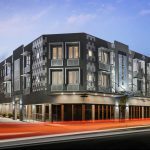 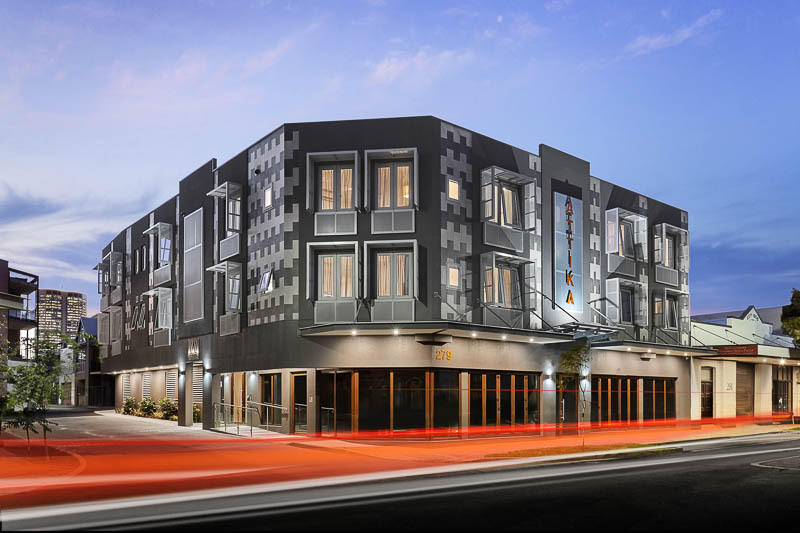 In offering a range of one bedroom Studio, Deluxe and Executive suites, the Attika Hotel is inspired by contemporary design, European hospitality and world-class customer service – making it one of Perth’s top hotel destinations as recognised around the world.